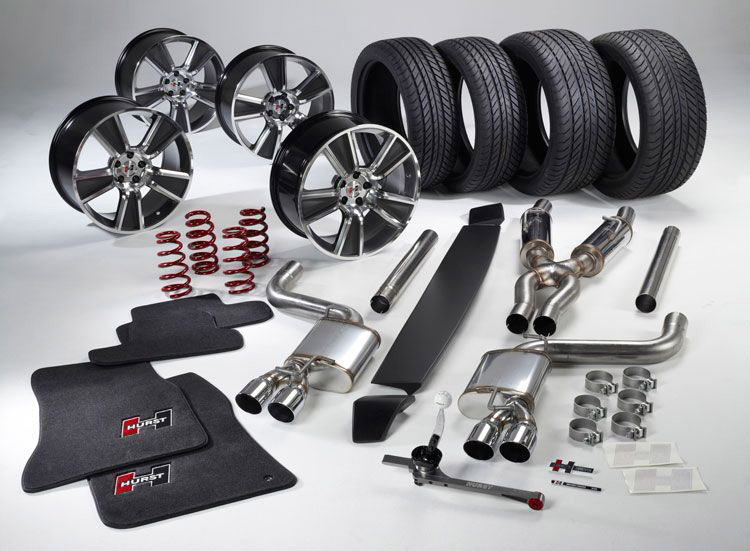 If you liked the cars which were brought by Hurst Performance Vehicles (like the Redline Series Camaro) but thought that the price tag would be too much to handle then there’s some really good news for you so that you don’t have to break the bank in order to get your own Hurst powerhouse. Because Hurst opened it’s new garage in Irvine, California everybody will have access to the popular tuning company’s skills and vast experience in handling Ford Mustangs, Chevrolet Camaros or Dodge Challengers so that they will be customized according to the owner’s tastes, for a fraction of the price. 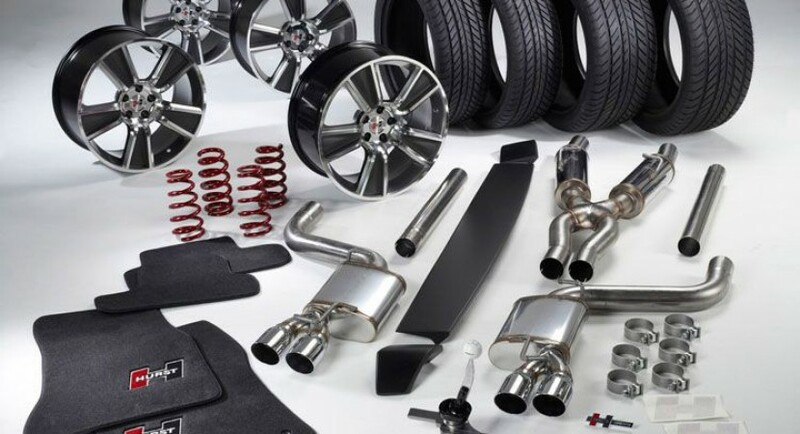 Those who will choose to leave it to the Hurst staff and get their own personal special edition car will be able to select any Hurst product be it new wheels, suspension sprins, an exhaust system or floor mats. After the car has been customized, it will receive a plaque mounted on the dashboard and also a certificate of authenticity. Plus, the car’s VIN will be stored in Hurst’s database for future reference. Even if you don’t own any of the cars mentioned above, don’t sweat it. Hurst will soon be expanding it’s range.